ESSENTIALS MAKE-UP BUNDLE. Eyes & Lips. Make Great gifts | You can customise your bundle by choosing your shades! 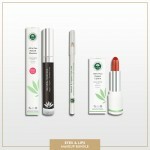 Get sensational beauty products in these great Make-Up Bundles. 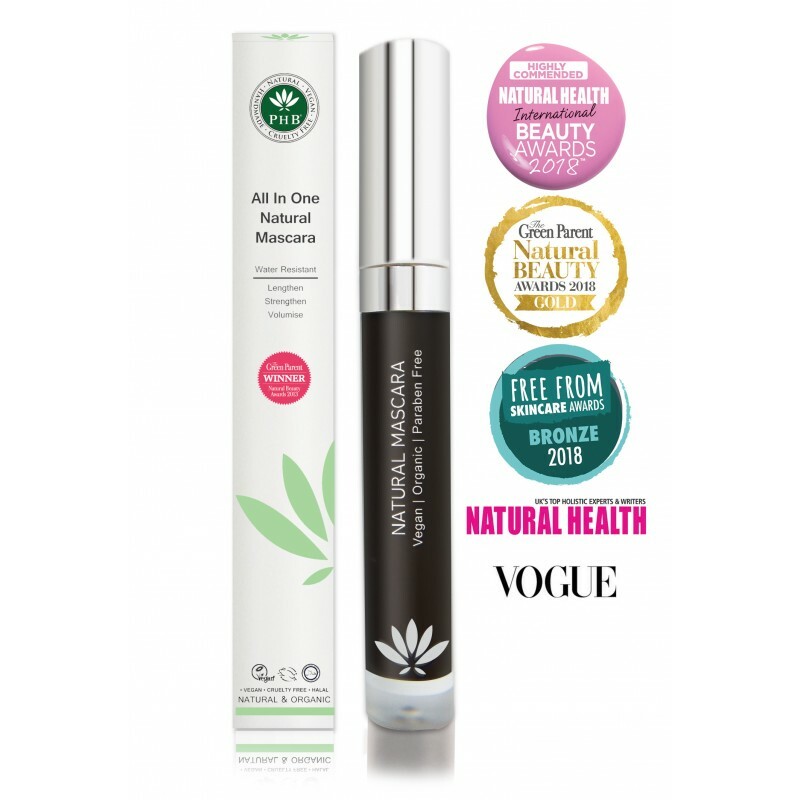 All-in-One Mascara: Award winning mascara that lengthens, thickens and volumises. 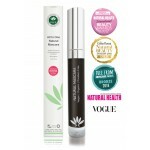 A dream mascara - you won't believe your eyes! Choose from Brown or Black. 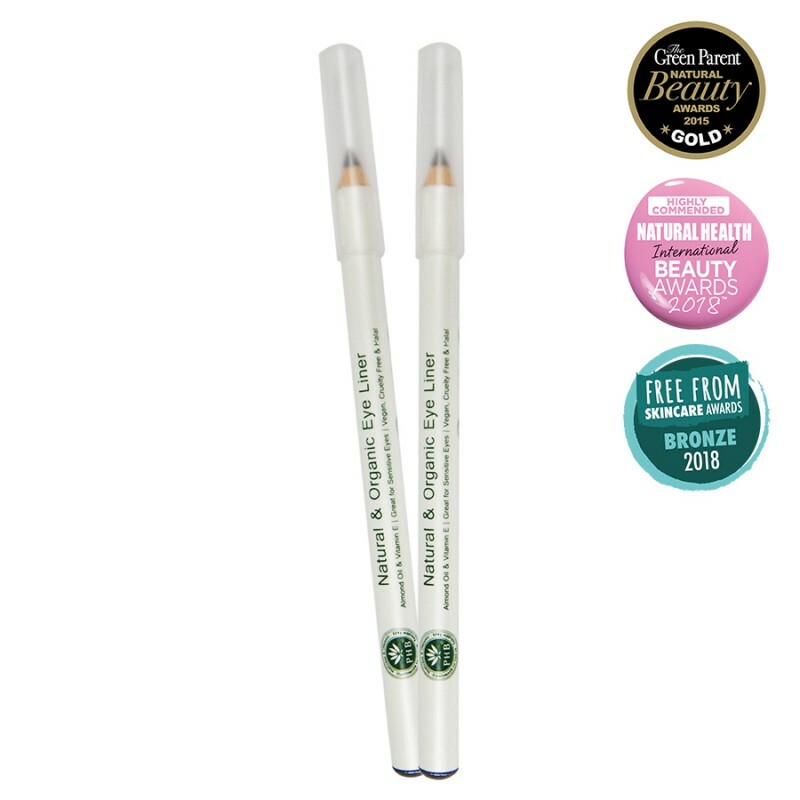 Eye Pencil: Richly pigmented for long lasting colour and made with nourishing plant oils and waxes. Choose from Brown or Black. 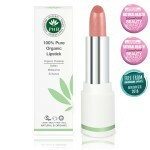 Lipstick: Treat your lips to a burst of 100% natural colour! From bold to barely there we have shades to suit all skin types. 14 Shades to choose from. 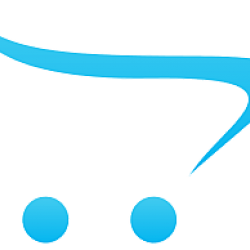 Tip: For pointers on how to apply see individual product listings. 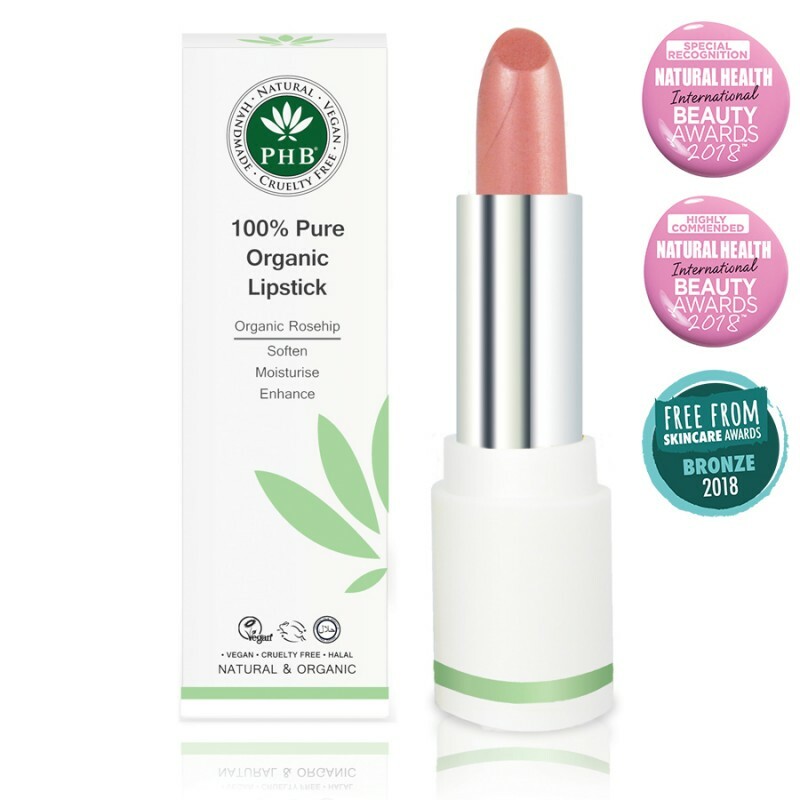 Handmade with love | All PHB Cosmetics are free from: Nano Particles, Bismuth Oxychloride, Talc, Formaldehyde, Fillers, GM Ingredients, Animal Ingredients, Parabens, SLS, DEA, TEA, PEG, Alcohol (ethyl alcohol, ethanol), Artificial perfumes/fragrance, Petrochemicals, Methylisothiazolinone, Phthalates, Colourants, Silicone, Mineral oils and Propylene Glycol. 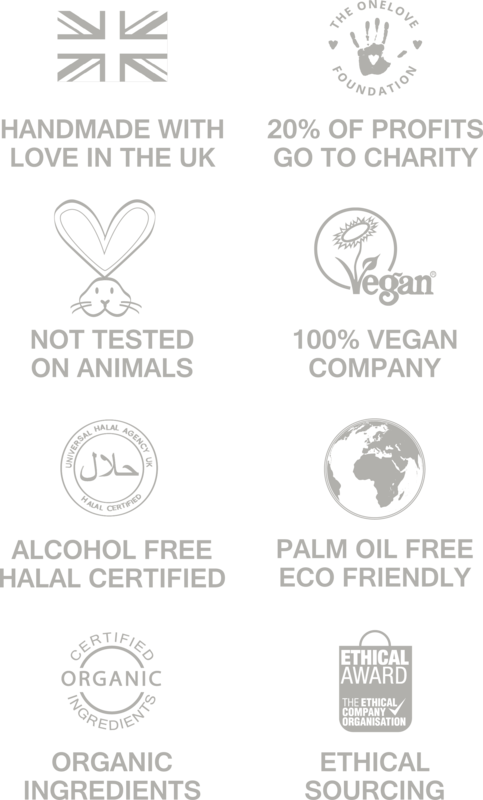 Our products have never been tested on Animals. Active Ingredients See individual listings for ingredients. Ingredients See individual listings for ingredients. PHB Organic Eye Liner - Available in Black or BrownPHB’s Award-winning Natural Organic Pencil Eyeli..